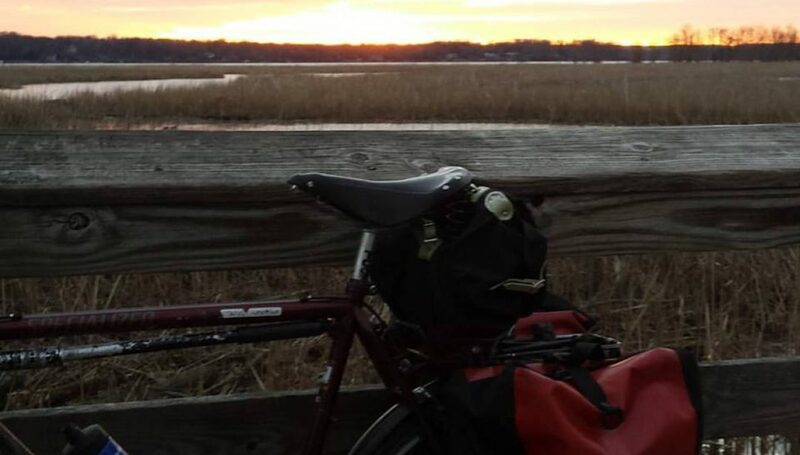 Posted on December 30, 2017 December 30, 2017 by rootchopperPosted in #bikedcTagged Appalachia, apple fritters, bicycling, DVT, pulmonary embolism, recovery, spirometer, yoga. No bicycling for 3 weeks??? Ugh. Well, get yourself some (caffeine-free) coffee, dunk a fritter into it, and enjoy that book. It’s going to be f**king cold outside for awhile, anyway. Mental well being with this kind of stuff is half the battle! Glad your spirit is still alive and well. Those apple fritters would surely help with that.